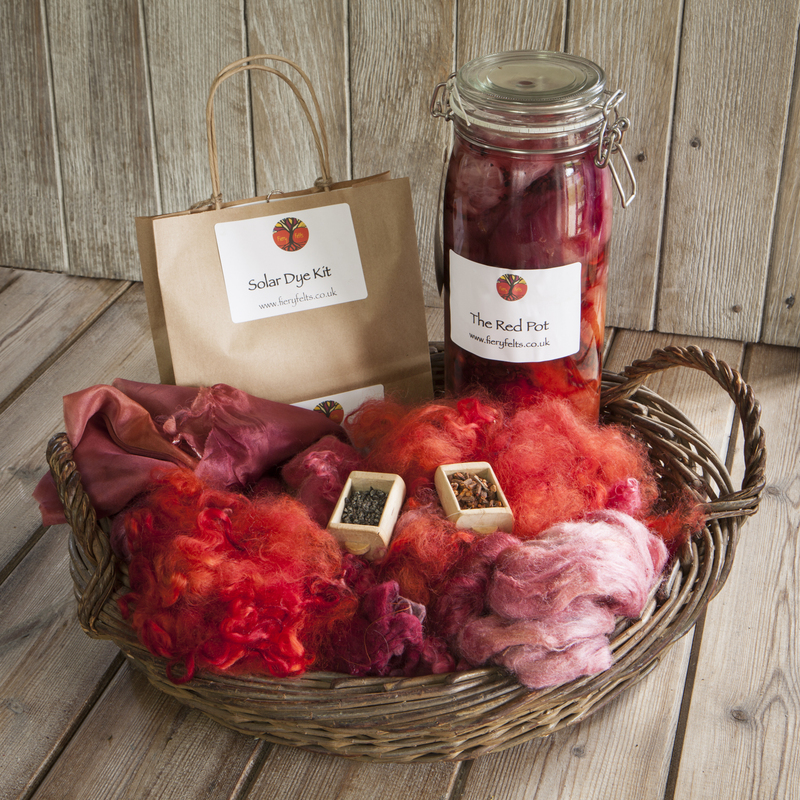 In The Red Pot kit you will find the dyes to give you a rich red along with full instructions with the mordant (fixative), all in an environmentally friendly brown bag. Please note the colours obtained may vary from those shown as different waters can subtly change dye colours. 14 years and above.